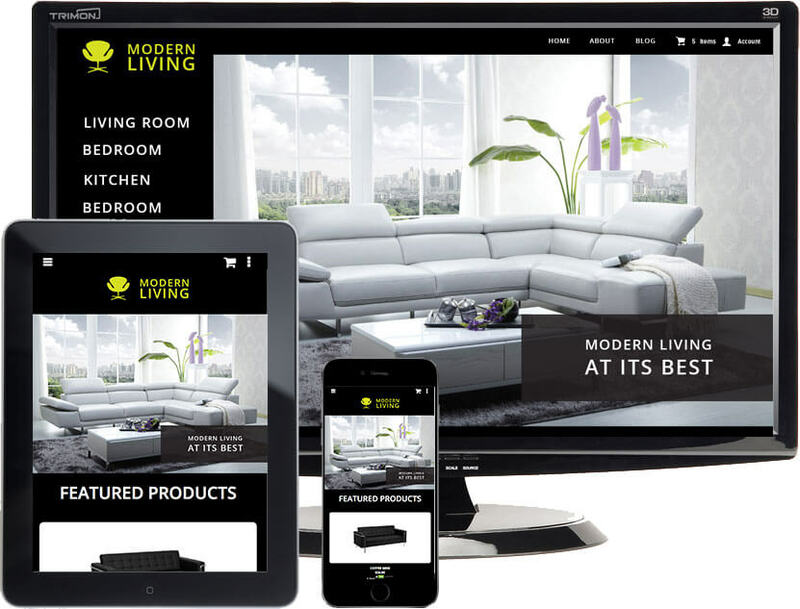 If you would like to preview the live demo of our “Modern Living” theme, you can do so by clicking the link below. Check it out on your phone, tablet or computer; you’re sure to love it for the price, FREE. Stay Tuned! Additional New and Updated 3dcart Templates are coming soon!